(b) the item is unworn and in its original condition; and. Provided that. Molds are made of ABS plastic thickn ess 1,9-2 mm. 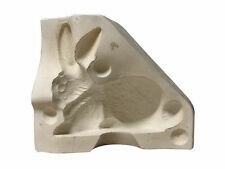 Sold 5 multiple molds ( FOTO 2 ) for making that imitate natural stone. They have 5 different textures. 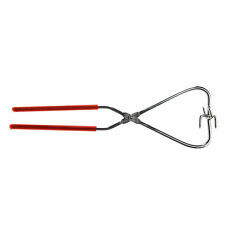 ● It can be used for casting concrete and plaster. 2 PCS X Balustrades Mold. ● The front surface of the plastic shape simulates wood. We will try our best to reduce the risk of the custom duties. Color: White. 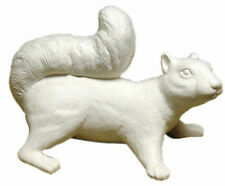 Water-resistant fake sweets special clay capacity: 50 g white white makes macaroons and marshmallows. 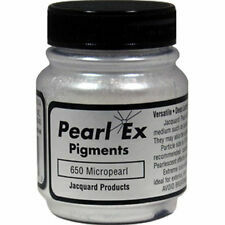 It is possible to mix acrylic paint and color it. Subject Gender: Gender Equality. ※ Any Online codes have been already used. Molds thickness 38 mm (1.5 in). Molds are made of ABS plastic thickn ess 1,9-2 mm. Pour into concrete, then wait to be dry. Suitable for flower pot mold. Flower Pot Operation Silicone Mold only,other accessories demo in the picture is not included. Take out in 24 hours and pull out the glue stick. Plastic Mold for Concrete Plaster that imitate brick. 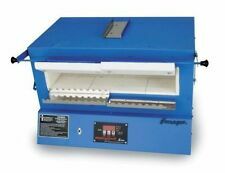 It can be used for casting concrete and plaster. The front surface of the plastic shape simulates stone. 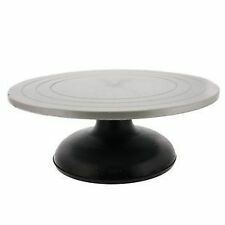 Set of 2 pieces in one plate. 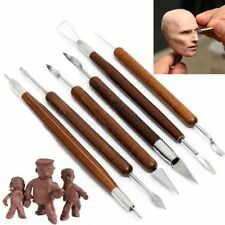 16 Jewelers Wax Carvers Picks Pottery Clay Hobby Tools. This is a new set of 16 double ended wax carvers. These allow you to carve the wax rather than scrape it away. Great to make designs, smooth or use with lathes for making designs. 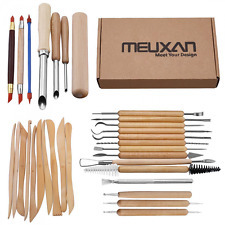 5 X 2 Way 10 Different DIY Nail Art Dotting Tool ;. Straight and angular dotting balls for all sort of working conditions ;. 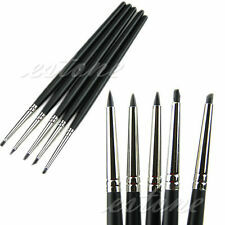 5 PCS X 2 Way Dotting Tool.